Customers want to check all the products you have on your website and they will also compare your products with other competitors. 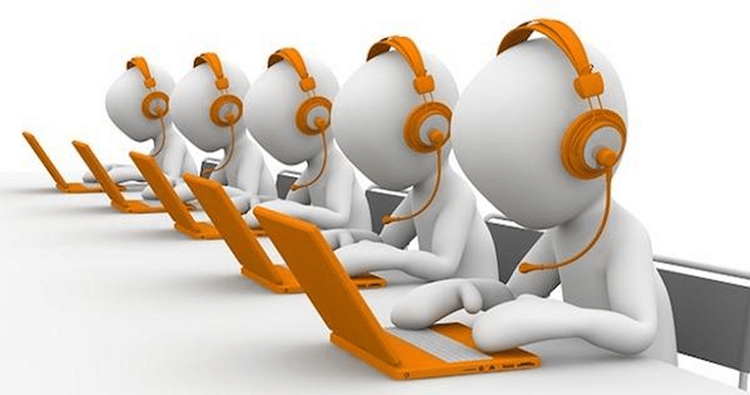 They will check the quality, reviews of customers regarding your products as well. The first impression of your product can be seeing through the quality of image of your products. 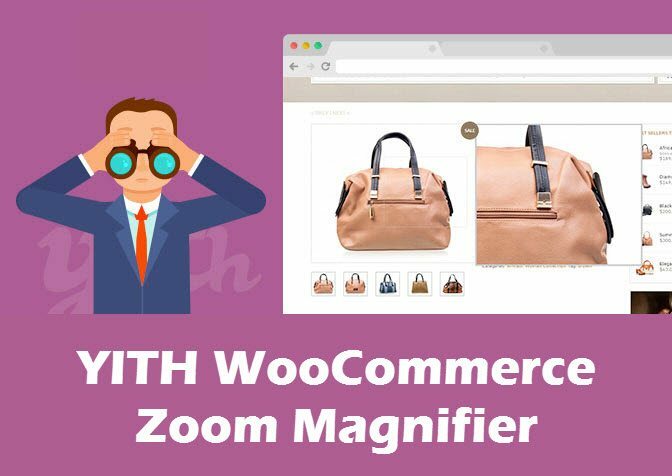 So, the display image of your products should be loud and proud and to give your images best look you can use Yith WooCommerce Zoom Magnifier plug-in. If you use this plug-in on your website, when the customer is checking out your products and move his/her cursor on the image, they will see an enlarged or zoomed image of your products. The dimension of this enlarged image can be modified, so you can use this plug-in without any confusion. There are number of payment gateways available like PayPal Pro, Amazon Payments, Pay Fast, etc. In the earlier times, WooCommerce supported only PayPal to give facility to pay through cards. 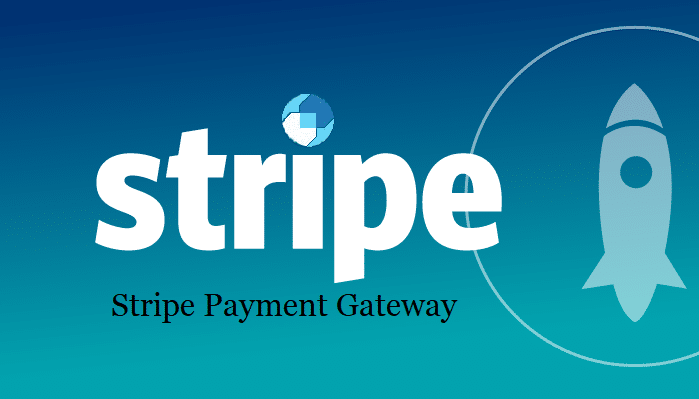 The Stripe Payment Gateway is free of cost WooCommerce. You can install this plug-in during the WooCommenrce installation process. You can start accepting card payments like MasterCard, Visa and many more once your store is synced with Strip Payment Gateway. 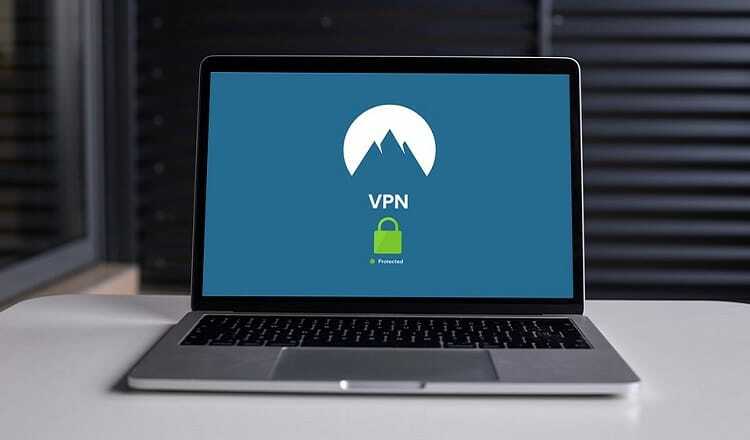 And as this gateway is not available globally, I would suggest you to check your country first on the list before making mind to use this plug-in. This is the best plug-in for all visitors of your website. This plug-in will help your customer to easily find and checkout the product what they are looking for. The customers just need to select the product and after that he/she can click on “Checkout” button to shop i.e. Website > product > checkout. This plug-in is basically created to provide the products quickly without any hoops to save the time of customers. You can easily install this plug in within 2 minutes. 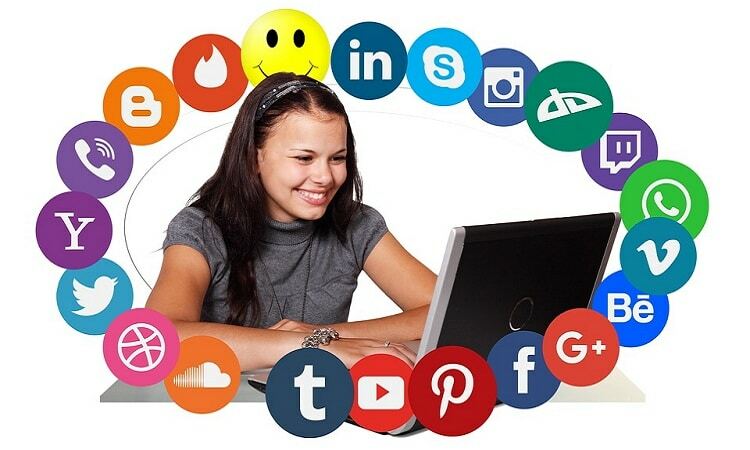 With the help of this plug in you can boost the sales on your website. The shipping charges which are not fixed for any product can decrease your profit in business. 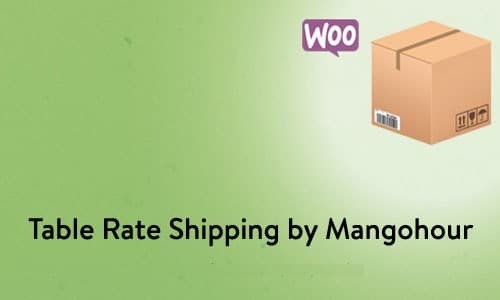 So, with the help of WooCommerce Table Rate Shipping, you can protect your profits by charging fixed shipping rates. The shipping rates will be varies from product to product. You can set the shipping charges on the basis of weight, type etc. For heavy weight you charge more and for light weight you can charge less shipping charges. And if you want to provide free shipping facility after some particular amount of products then you can set the value of orders as well in this plug in. You can install this plug in free of cost if you have any e-commerce website. To improve your e-commerce website we already discuss some plug-in. So now, this is one more plug-in by which you can control or customize the checkout option of your website. In this you will get the options to drag and drop to customize the order of fields. However, if you go deep with this plugin, then it can cause some problems with your check out option. 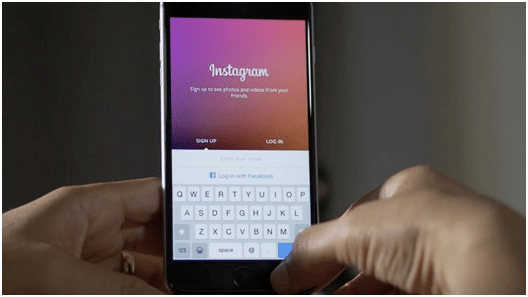 So, avoid using it deeply and use its basic features only to customize. There is a “reset” option is also available in this plug in if you want to reset all the settings to default of this plug-in. 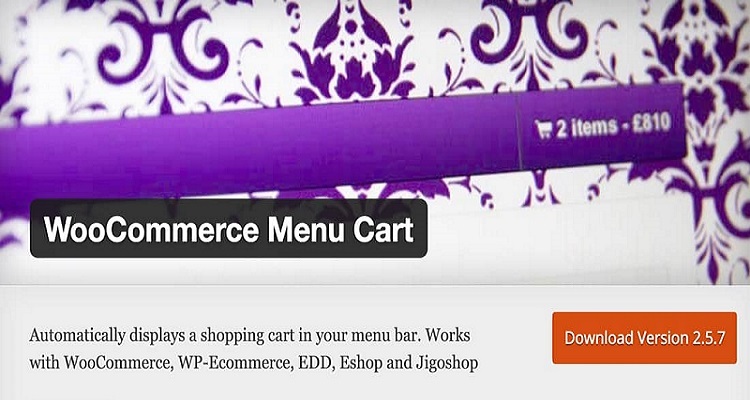 The WooCommerce Menu Cart is other type of plug in that can help you with check out process. 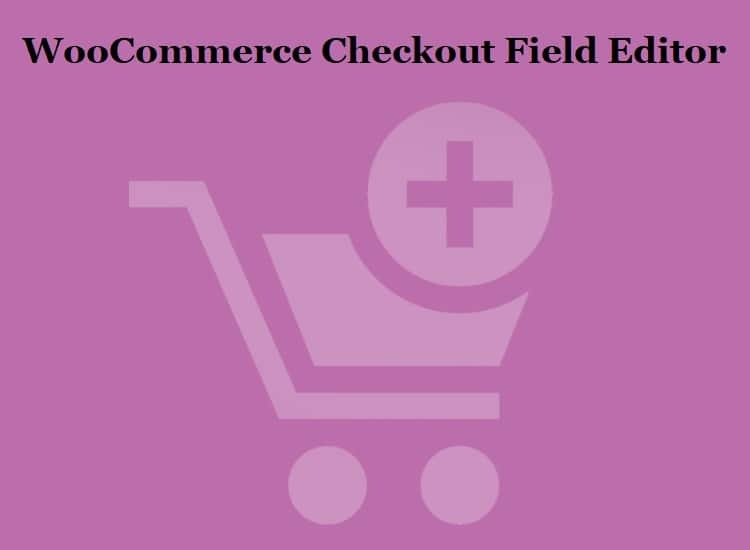 With this plug in you can add a shopping cart option in your website in which customer can collect all products first and after that go for checkout. The number of the selected product that you want to buy will show in this option. You can change the icons of the cart option on your website. The majority of people like to shop online these days either to send gifts to someone or for buying some other products. The traffic on the e-commerce websites is very high on festive seasons like Christmas, New Year and many more. The customers want quality of products with some best facilities to send gift to their loved ones. 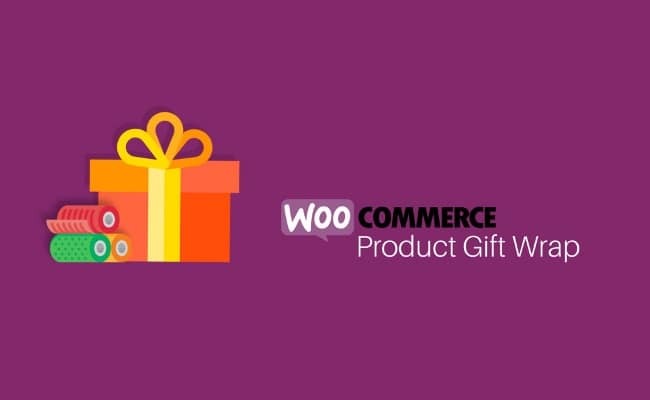 So with WooCommerce Product Gift Wrap plug-in you can provide a gift wrapping option to your customers. You can add some buttons regarding gift wrapping like default gift wrapping; include gift wrapping, text message on gift wrap etc on your website. Customers just need to click on the button if they want to gift wrap their products. 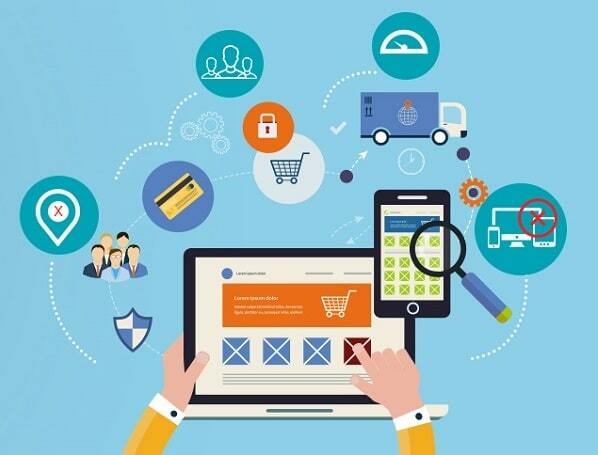 In the world of e-commerce websites, there are many different features are available to enhance your website looks. 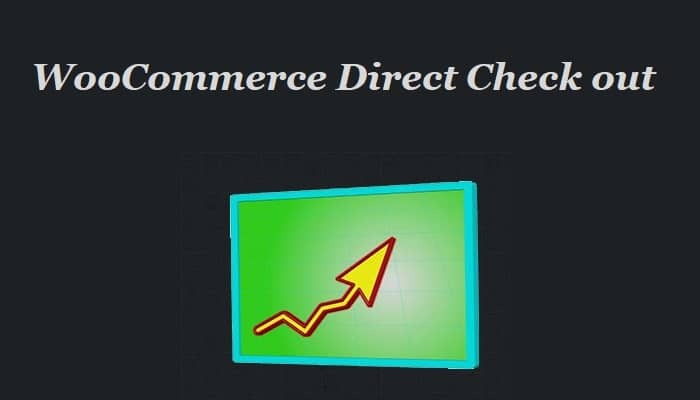 If you have any e-commerce website on which international people can also do shopping then this plug in is very helpful for you. If you use this plug in on your website, visitors can see the price list in their local currency. 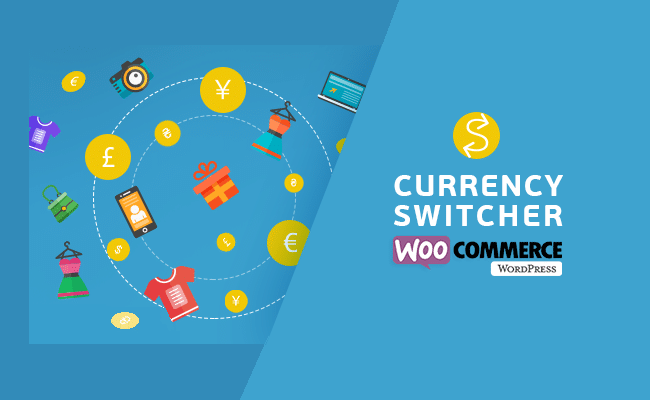 You can use this plug in free of cost but you are allowed to put only two currencies at a time so select your local currency and second any global currency like USD or EUR. 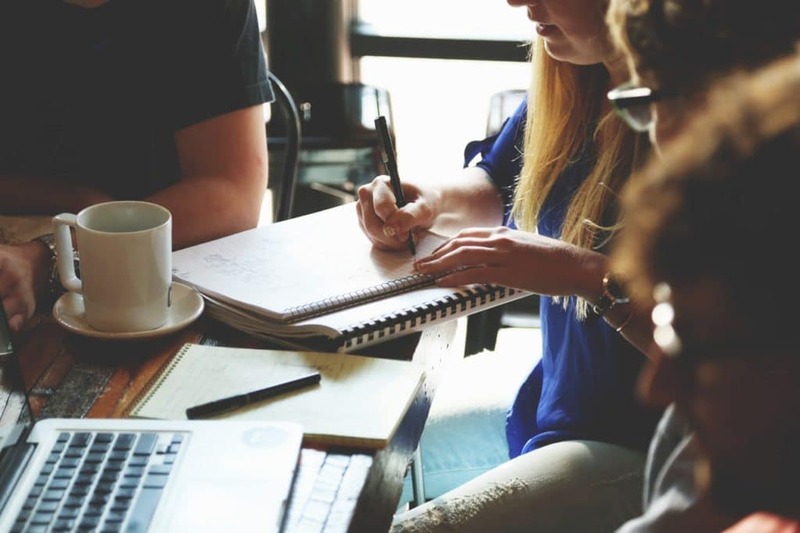 So, with the help of these plug-in you can make your website very impressive to gain more and more traffic on your website without spending any money. Enjoy your online e-commerce business.